Response Time: Less Than 10 Sec. Sound Output Db: 85 Db at 10 feet. 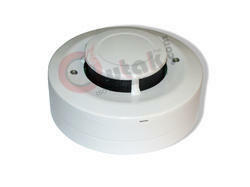 C-9102 Conventional Photoelectric Smoke Detector(hereinafter called the detector) is a non-addressable detector, applicable to hotels, restaurants, office buildings, teaching buildings, banks, warehouses, libraries, computer rooms and switch rooms, etc. 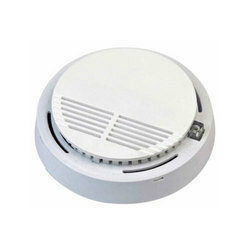 SENTEK's Photoelectric Smoke Detector is designed to sense smoke that comes into the detector chamber. system sensor filtrex smoke detector provides early warning smoke detection in difficult environments where traditional smoke detectors are not practical. Filtrex provides protection in dirty, dusty environments that tend to cause false alarms with standard smoke detectors.